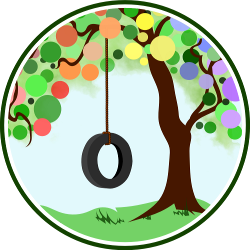 This week we asked: What does unschooling look like? 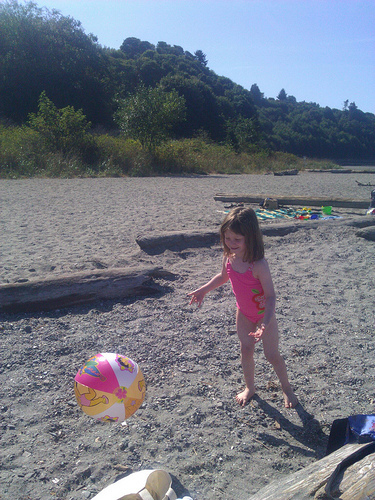 the gloriously warm first day of school playing at the beach instead. 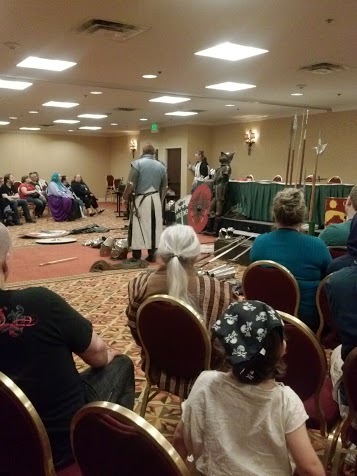 where is void of a great learning opportunity, including a Medieval Weaponry session at Norwescon (a general interest science fiction and fantasy convention with a literary focus). 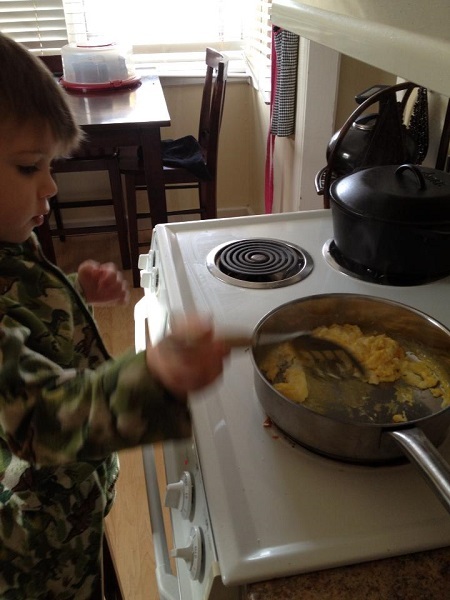 From Kym of Our Crazy Corner of the World: “Unschooling happens daily at our house. From Lauren: “We love field trips, like this one to a sewage treatment plant! 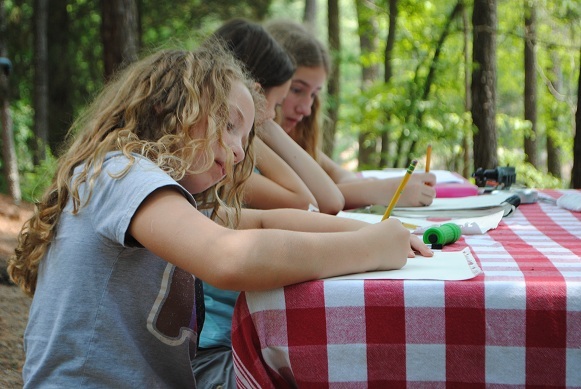 Tell us: What does unschooling look like in your family? 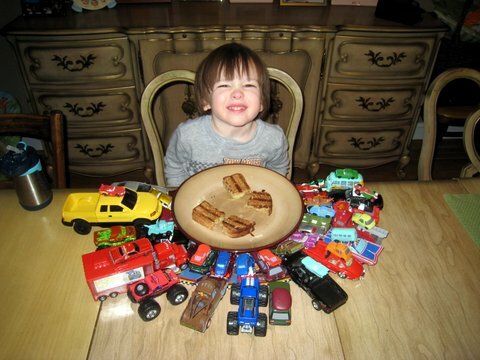 I love all these images. 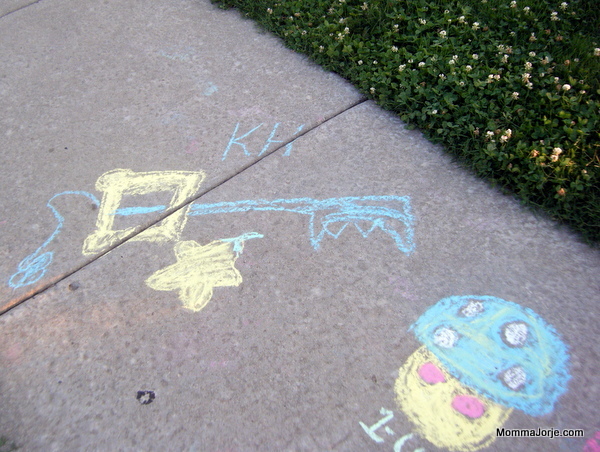 I give homeschooling and unschooling parents lots of credit. To do it well is no small feat.